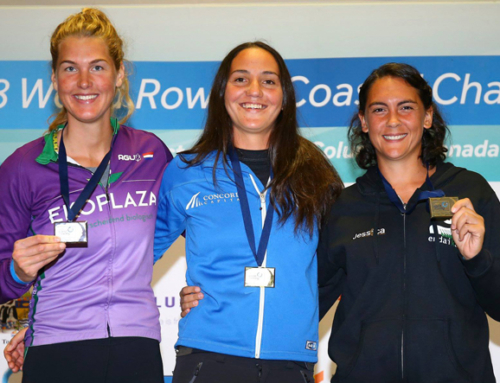 Whilst the World Rowing Coastal Championships were being held on Lake Geneva a very different coastal race was taking place in Dubai. A total of 38 boats powered by almost 400 young rowers were competing for the second round of Dubai Traditional Rowing Race at Palm Island on Friday and Saturday. 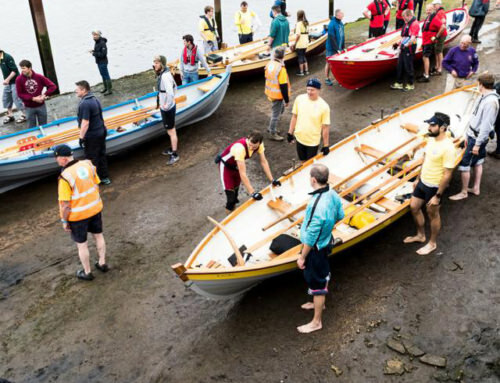 Teams of ten compete in 30-foot long traditional wooden boats similar to those used for fishing and pearl diving. The sport has been gaining huge popularity recently and this year the race had to be split into two ability groups. 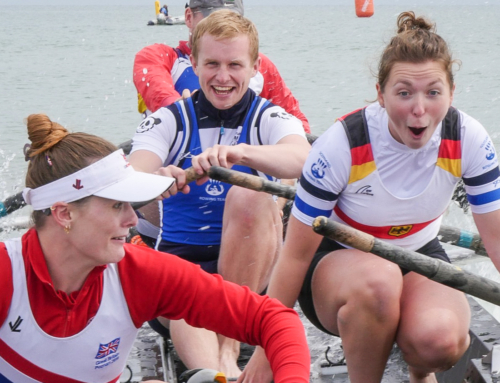 “The heavy boats take a lot of strength to get going off the start line and then substantial endurance is needed to complete the course of up to almost 3 nautical miles (circa 5.5km). “We row for 6km every evening”, Khaled, the captain of one of the boats competing in this year’s event tells TimeOut Dubai. “In the mornings we have duties. A lot of the men in my boat, including the coach, are in the police. So we have to balance our hobby with our jobs”. Khaled lives locally in Sharjah, but explains that the teams competing in the annual National Day event are made up of locals from across the Emirates. ‘There are four teams competing, with 17 boats in each. That’s 68 boats altogether racing along the corniche’s small body of water. There used to be huge boats which had 180 people in them, originally used to transport cargo from ships anchored off shore before the port was built. Now all those big boats are finished because they’re too expensive to make. So they reduced the number of men per boat to 70, and now it’s just 16. Boat No11 Wadi Al Siji, owned by Sheikh Mohammed bin Hamad bin Mohammed Al Sharqi, Crown Prince of Fujairah and Shanas, a graduate of Regent’s University, London and skippered by Salim Obeid Ahmed Al Zahmi, won the first race thanks to some solid strategy against rival boat No12 Ras Al Khaimah led by Naser Hassan Al Kas. 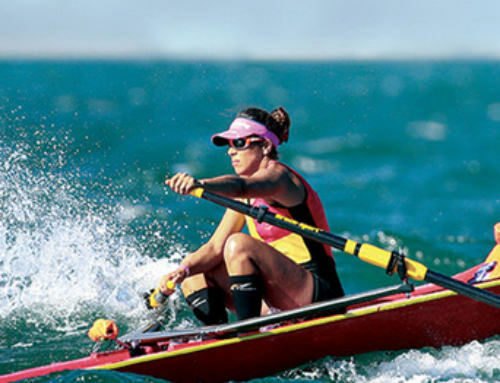 The third round of the rowing series will be held on November 17 followed by the fourth and final round that will coincide with the Al Maktoum Cup in the middle of December. The First round was held in September.